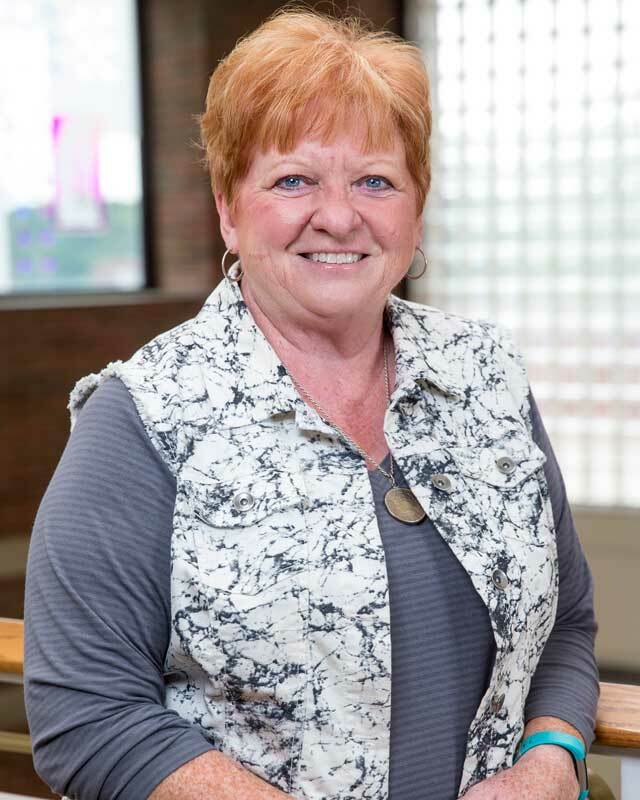 Kathy Rhodes graduated from Huntington University with a degree in English education and earned a master’s degree in English from Purdue University (the Fort Wayne campus). She taught both middle school and high school English for a total of 34 years with the last 25 at Huntington North High School.She retired from teaching in the spring of 2007 and joined the education department at HU as the Director of Clinical Experiences. In that capacity, she procures placements for all student teachers as well as recruits teacher volunteers to mentor education students in other field experiences. Additionally, she teaches two of the secondary methods courses and supervises student teachers.